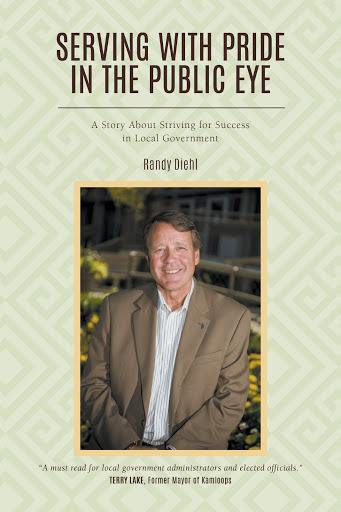 This book is about the difficulty of serving in local government. It's about finding meaning in public service and developing a deep sense of pride in making a difference to the well being of our communities. I wrote this book to provide hope and guidance to my colleagues in administration and their political partners as they work through difficult times and climb over tremendous obstacles. It’s about striving for success, not as a goal, but as a journey that never ends. Please provide an address for delivery of this purchase. Your shipping cost will be calculated and displayed automatically. Orders will be shipped via regular post within three business days. If you require expedited delivery, please call CivicInfo BC at 250-383-4898 to arrange for a courier. Additional shipping fees apply.